Changong Zang is associated with the Sanghai Great Wisden Co. Ltd which is one of the biggest information support organisations in China. Zhang Changhong, born in 1962 studied in the Suzhou University of Science and Technology and he graduated from in the year 1987. 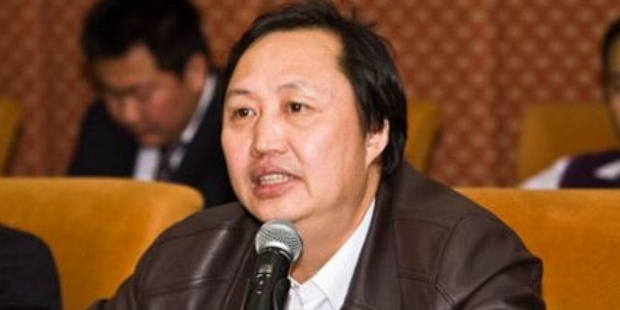 Changhong Zhang maintains a low profile and not much is known about his personal life. He is a married and lives in Shanghai where is business is based. The Shanghai Great Wisdom Co. Ltd. was founded by Changhong Zhang in the year 2000. The company is essentially engaged with the information support, sales as well as the production of products related to information technology. The company offers software which can provide services in areas of real time quotes in regards to transmission, analysis software for investments, financial database, systems of financial education, web services for brokerage, information dissemination as well as fund companies. It also provides with listings of companies as well as individual investors. 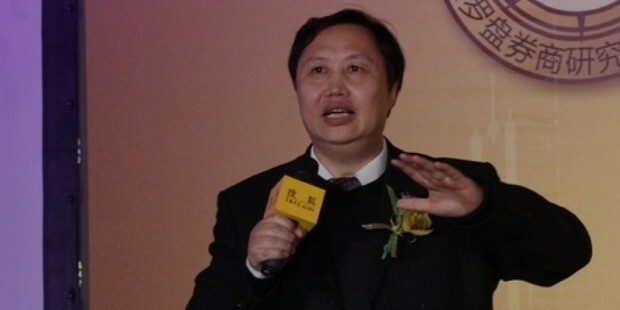 The president and chairman of Shanghai Great Wisden is Mr. Chang Hong Zhang and he is also the executive director and president of Shanghai Great Wisdom Software Development Co., Ltd. 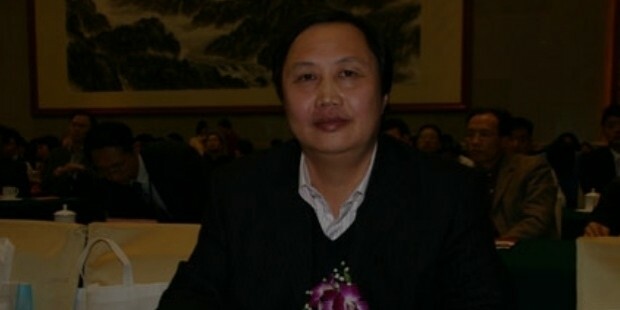 Since November 2012, Chaghong Zhang has been the General Manager as well as the Chairman of the Shanghai DZH. 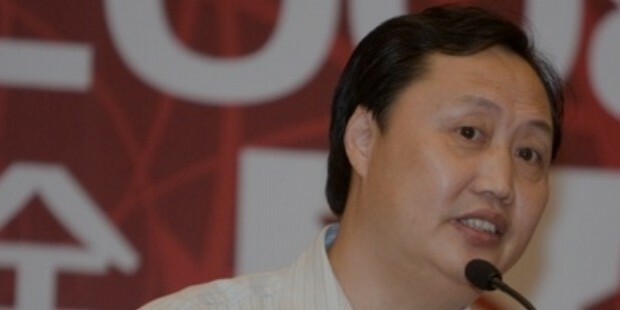 He is also offers his service in the post of a general manager at the Shanghai Great Wisdom Software Development Ltd. He is designated as the chairman in Shanghai Great Wisdom Finance Technology Co., the DZH NextView PTE Ltd and the Dragon-soft Information Technology Co. He is also the director of the DZH Finance Research. He is also the executive director at the Hefei Great Wisdom Information Technology Ltd., the Shanghai Tianlanlan Investment Management as well as the Great Wisdom Information. Another company where he has served as a director is the Ayers Information Technology Co., Ltd. 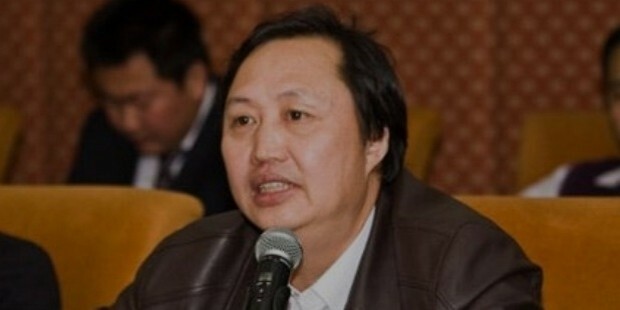 He has also been the executive director in Shanghai DZH Limited. His achievements lie in the remarkable statistics that his company achieved over the years. The Shanghai DZH Ltd provides financial services for internet marketing. The company also offers data and information. The company primarily operates in Hong Kong, Beijing as well as Shanghai. Formerly, it was known by the name Shanghai Great Wisdom Co, Ltd. It was founded in 2000 and has its headquarters in Shanghai, China. The company has been creating some ripples in the stock market as well. In 2011, the company made its way to the list of the Shanghai Stock Exchange and the credit goes to none other than Changhong Zang.